In a series of upcoming events this January, the world's foremost Kabbalist, Rav Michael Laitman, PhD, will reveal how we can experience lasting fulfillment and happiness on both a personal and collective level, by learning nature's law of love and harmony. The following events taking place in Toronto, New York and Mexico are open to the public. The first stop is Toronto, where Laitman will be giving a free lecture on Sunday January 7, from 7:00pm to 8:30pm. The main destination is New York, where Laitman will participate in an open public question and answer session on Saturday, January 13, at 6pm. He will also be giving lessons spanning the entire range of Kabbalah's fundamental concepts at the North American Kabbalah Convention 2007. This year's convention is taking place from January 12 to14, and is being held at the Hilton Newark Hotel in Elizabeth, New Jersey. The final stop is Mexico, where Laitman will participate in media events promoting his recent book release in Spanish Tu propósito en la vida (Your Purpose in Life), and give lectures to the public and in universities. Laitman's latest book releases in English include, From Chaos to Harmony: the Solution to the Global Crisis according to the Wisdom of Kabbalah, Kabbalah Revealed: The Ordinary Person's Guide to a More Peaceful Life, and Kabbalah, Science and the Meaning of Life: Because your life has meaning. 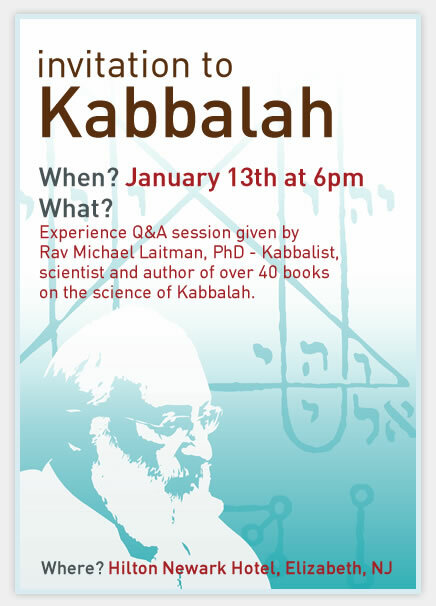 For more information about the upcoming Kabbalah events please call 1-800-540-3234. Kabbalist Rav Michael Laitman PhD is the founder of the Bnei Baruch Kabbalah Education and Research Institute. He was the disciple and personal assistant to Rabbi Baruch Ashlag, the son of Rabbi Yehuda Ashlag (author of The Sulam commentary on The Zohar). Rav Ashlag is generally acknowledged as the pre-eminent Kabbalist of the last century. Dr. Laitman received his PhD in philosophy and Kabbalah from the Moscow Institute of Philosophy at the Russian Academy of Sciences, and his MSc in Medical Cybernetics from the St. Petersburg State Polytechnic University, in the faculty of Biological Medical Cybernetics. In addition to being a scientist and a researcher, Dr. Laitman has been extensively engaged in Kabbalah for the past thirty years. He has published thirty books on Kabbalah and numerous publications on Kabbalah and Science. 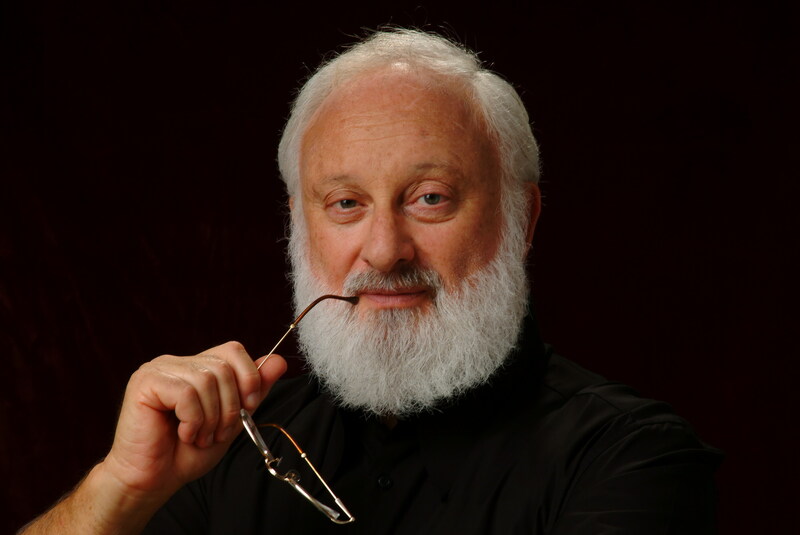 His website, http://www.kabbalah.info, is a largest source of authentic Kabbalah on the web. His daily lessons are broadcast live and free of charge on Israeli TV and http://www.kab.tv, including simultaneous translation into five languages.